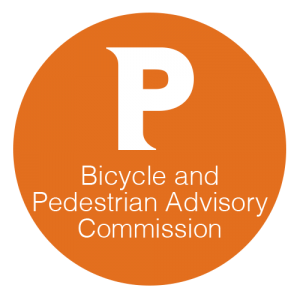 “Fountain Street Bike Lane Improvements” – Downtown – Ward 1 (For Action) — The City seeks comments from the BPAC regarding potential improvements to the separated bike lane on Fountain Street. Staff will present recommendations to address issues of connectivity, collision mitigation, and clarity about parking location. When advanced in the future, this project will come back to the BPAC for preliminary plan review. 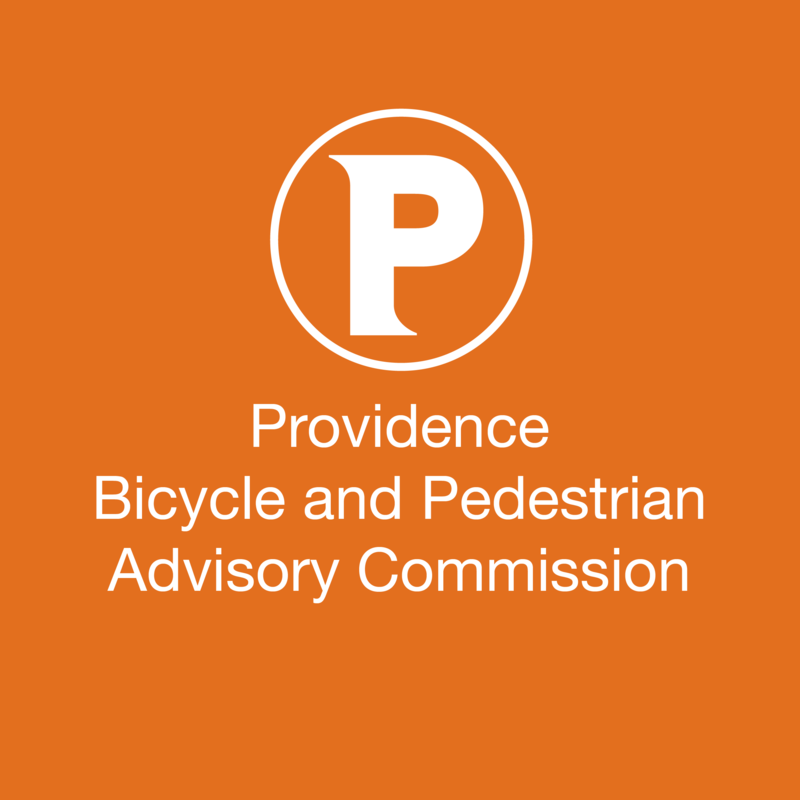 “Broad Street Pedestrian Improvements” – Upper South Providence, Elmwood, Lower South Providence – Wards 9, 10, and 11 (For Action) – The City of Providence seeks comments from the BPAC regarding proposed pedestrian improvements to Broad Street submitted by the Department of Public Works. These improvements would be funded from the State Highway Safety Improvement Program. When advanced in the future, this project will come back to the BPAC for preliminary plan review. “Service Road RSA” – Upper South Providence, Federal Hill – Wards 11 and 13 (For Action) – The City seeks comments from the BPAC regarding the draft Road Safety Assessment for the I-95 Service Road between Atwells Avenue and Point Street completed by VHB. The RSA includes an analysis of crashes that have occurred on the Service Road from 2009-2015 as well as proposed solutions to improve safety along the corridor. When advanced in the future, this project will come back to the BPAC for preliminary plan review. Any update on pedestrian improvements on the Canal St & Park Row intersection? It has to be one of the most dangerous intersections for pedestrians downtown. I thought I remember hearing that it was under review but I haven’t heard anything for a while. The City did a Road Safety Analysis on that stretch of Canal. Recommendations reviewed by the BPAC included a bike lane, curb extensions, and a traffic signal at Park Row. I think funding needs to identified to proceed.